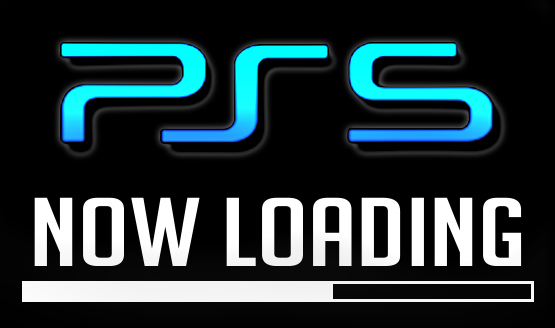 Now Loading…When Will PS5 Be Officially Announced and Released? With one analyst already starting the PlayStation 5 hype train by predicting it will be out in “late 2018,” that got the PlayStation LifeStyle staff thinking: when will Sony announce the PS5 and when do we think will it actually hit the market? These questions are what the PSLS staff answers in this week’s Now Loading! Is Sony going to announce the PS5 later this year just to dampen Microsoft’s Project Scorpio launch? Probably not. Will they panic and announce the PS5 if Project Scorpio sells a lot and takes away some of the PS4’s sales thunder? We don’t exactly know (probably not, too), but it’s fun to make educated guesses, right? What’s ours? Check the gallery below to find out. Do you think Sony will announce or release the PS5 next year? When do you think Sony will actually announce it? What year would it be released in? Would a 2019 release date be fine for those who bought a PS4 Pro and not feel like they were burned? Lots of questions to take in, and definitely a lot to answer as well. Share your thoughts in the comments and let us know.